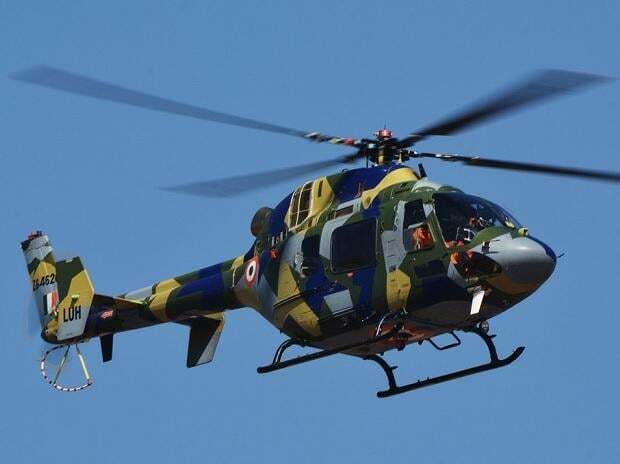 Manufacturing of items of defence aerospace and warships will now be covered by Industries (Development and Regulation Act) and will not require any licence from the commerce and industry ministry, a government notification said Tuesday. The Department of Industrial Policy and Promotion (DIPP), under the ministry, has issued a notification clarifying the defence products' list requiring compulsory licence under Industries (Development & Regulation) Act, 1951 (IDRA), and Arms Act, 1959 in consultation with Ministry of Home Affairs and Department of Defence Production. "Items of defence aerospace and warships now do not require licence under Arms Act. Such items shall now be covered by IDRA," the department said in a tweet. In May 2017, the DIPP was allowed to process applications for grant of licence for manufacture of defence items. Earlier, the home ministry was carrying out this exercise. The department, under the commerce and industry ministry, is mainly responsible for formulation of polices with regard to promotion of foreign investment and manufacturing industries.